Last week started with beautifully warm weather. Plants, such as this Penstemon grandiflorus, were rapidly sending up tender leaves, eager to rebuild their energy reserves with the sun’s rays. 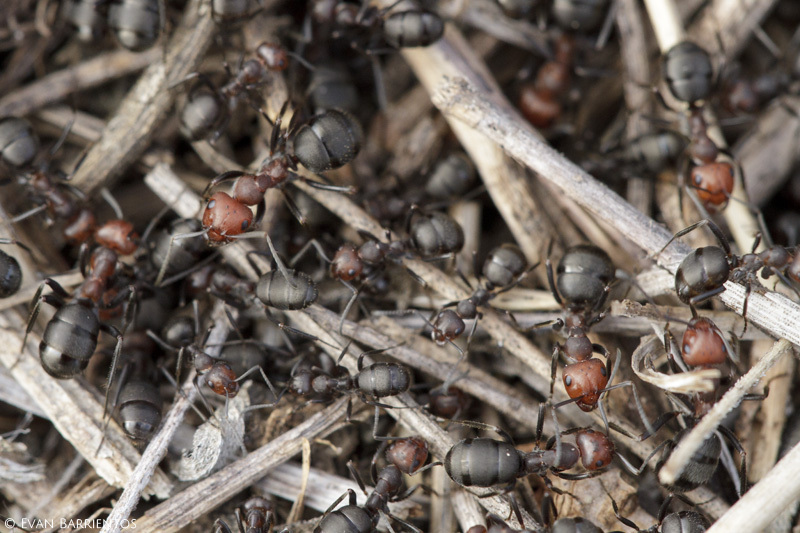 On a 60 degree Sunday, I was shocked to stumble upon an ant colony hectically rebuilding their nest. 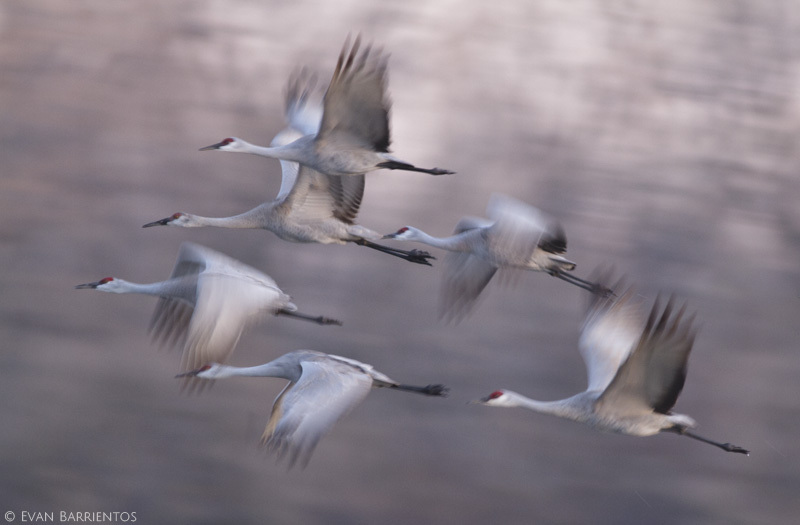 While the warm weather ushered in many new species, it also encouraged the cranes to start leaving, sadly. As I watched the puddle critters, flocks of cranes circled on thermals high into the sky before catching southern winds and continuing on their journey north. Of course, spring is fickle in nature. 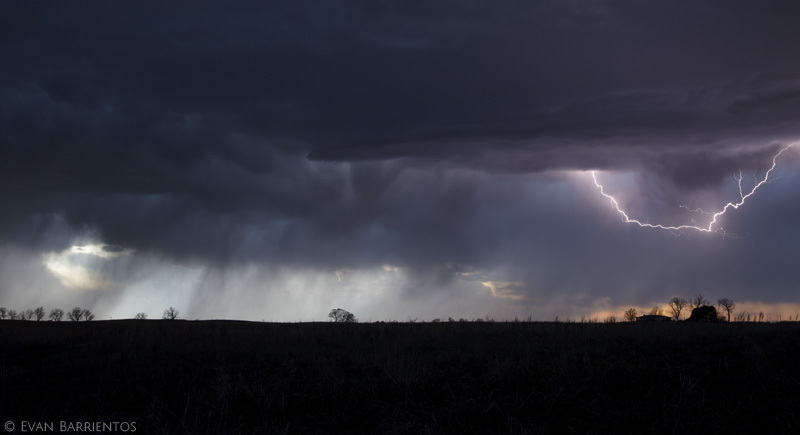 By Monday, a cold front produced a spectacular lightning storm that rolled over the prairie. In the days following the storm, the temperature plunged. 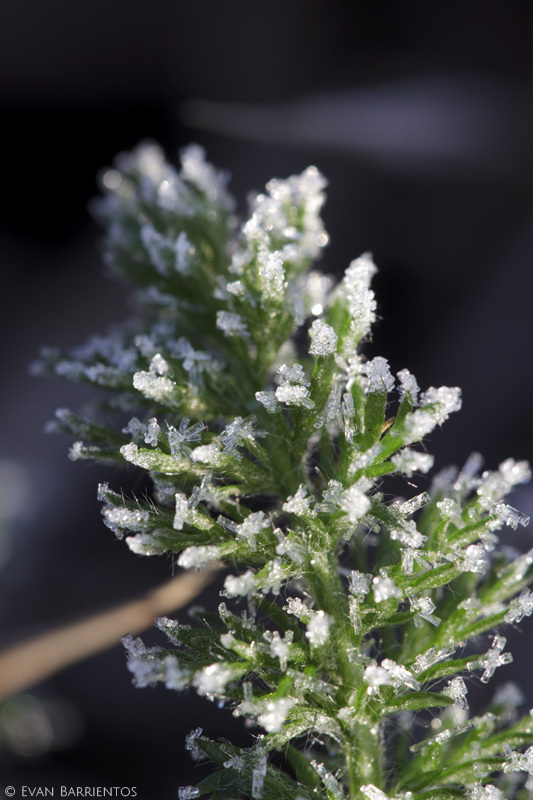 Cold mornings frosted the tender leaves of plants that had sprouted under more encouraging conditions just days before. I don’t know how plants and animals survive such unpredictable weather at such a vulnerable stage in their lives, yet somehow they do it year after year. This entry was posted in Hubbard Fellowship, Prairie Natural History and tagged ants, aquatic invertebrates, daphnia, frost, lightning, penstemon grandiflorus, puddle, sandhill crane, snails, spring, thunderstorm by Evan Barrientos. Bookmark the permalink. Fantastic pictures. I feel like I was there too. Evan: You are such a talented writer and photographer. You seem very seasoned. Good luck in your future endeavors. I’ve enjoyed your posts so much and will follow your blogs into the future. Nice story about the natural hardships and evolutionary adaptations to the unpredictable personality of our natural world. The photos are exceptional. Thank you for sharing your observations on the state of your prairie.